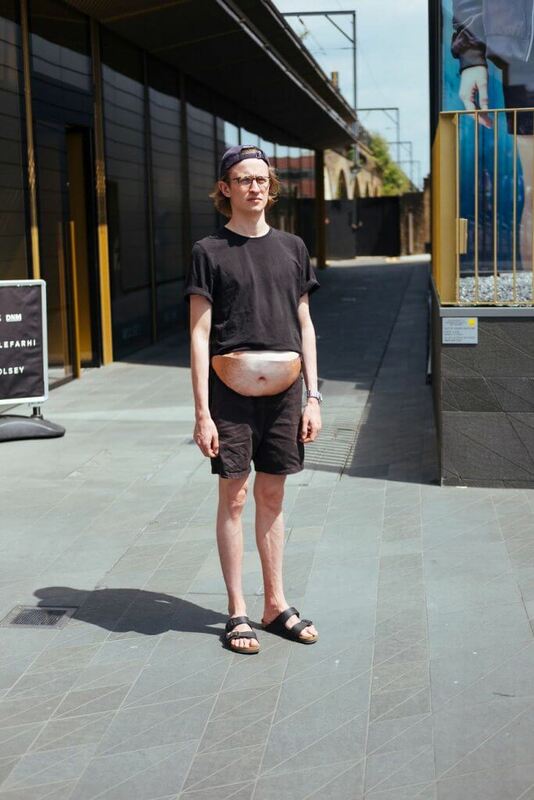 A London-based designer has come up with a novel (or should that be navel?) 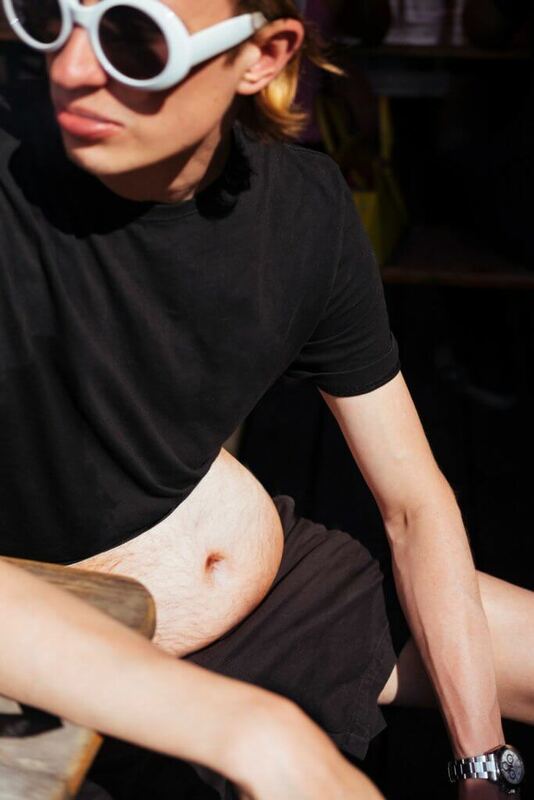 idea: a dadbod without the downsides. 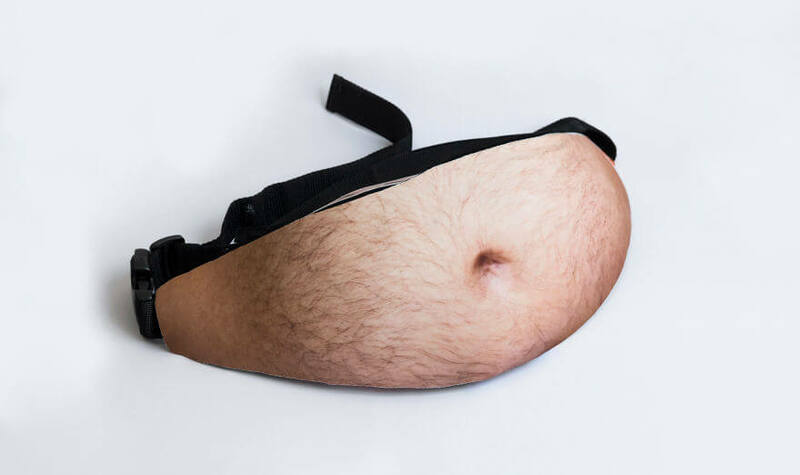 The bag even comes in a variety of different colours, styles, and level of hairiness! 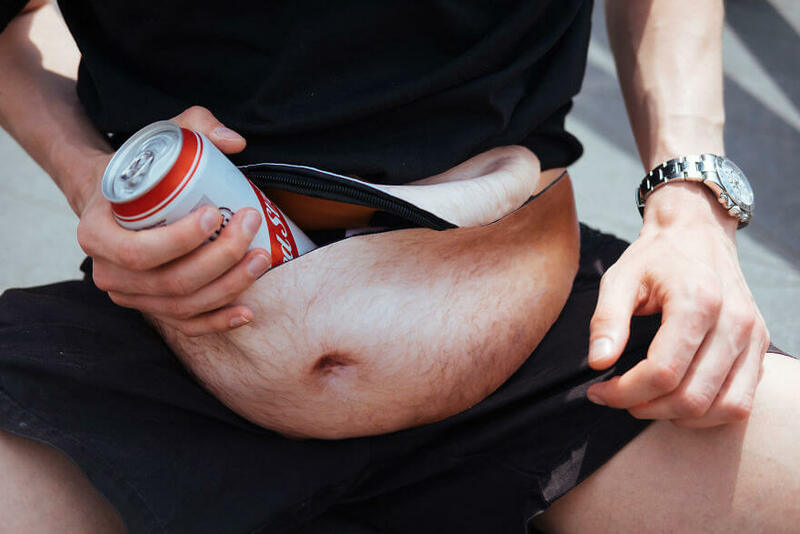 Sadly – or happily, depending on your point of view – the Dadbag isn’t yet available for purchase. 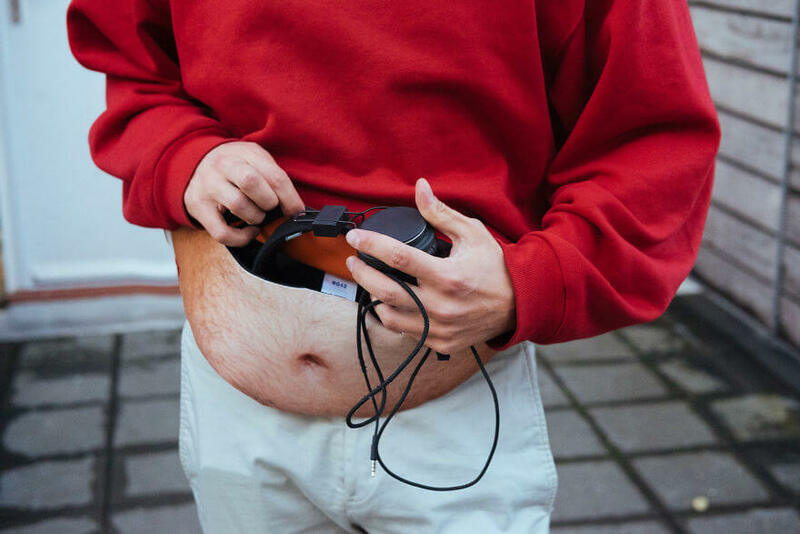 Pukies is currently seeking “production partners” to make his dadbod dream a reality, and is hoping to go into mass production “soon”. 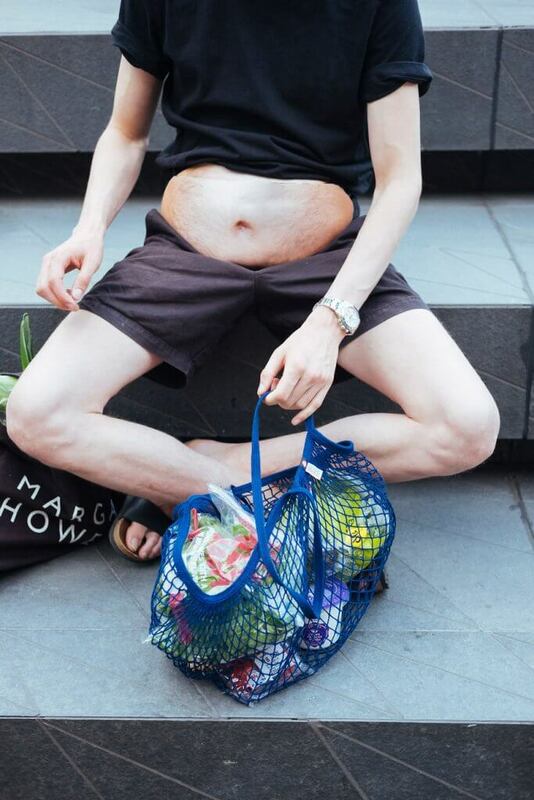 Check out more pictures of the Dadbag below.